GiveLitter™ grows to over 8,000 pounds and counting! Raising over 8,000 pounds is no small feat, but if everyone keeps donating and spreading the word we can grow this number even bigger! Are you ready? Here are some ways to help! 1.) Vote and donate once a day by visiting www.givelitter.com or using the GiveLitter™ page on Facebook. 2.) Share the giving spirit by displaying a cool GiveLitter™ badge on your blog or website. 3.) 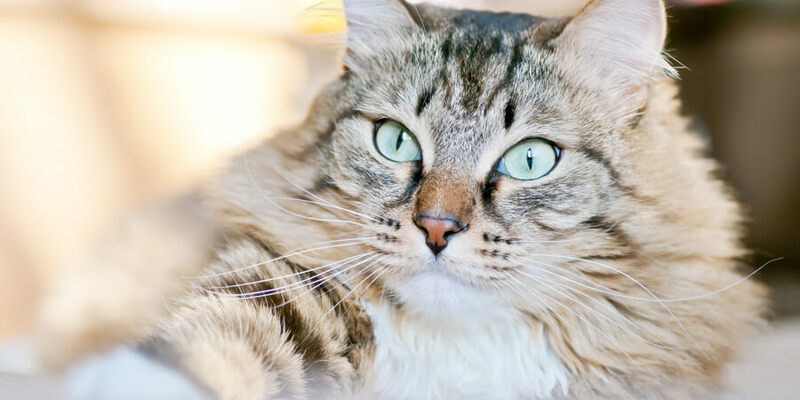 Share something on your blog, Facebook, or Tweet about the opportunity to help cats via GiveLitter™. 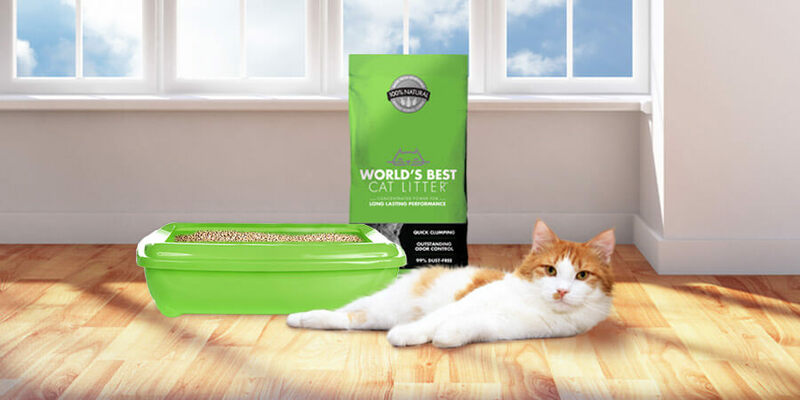 Also, remember that for every new fan on Facebook until May 13, one pound of litter will be donated instantly! 4.) Tell your friends, family and anyone else who would be willing to help. It only takes a matter of a couple clicks to help! 5.) Have another idea or way to spread the word? Please share it right here on Clearing the Air. Alright everyone, keep up the good work and we will keep stacking the donated litter higher and higher! THE WAIT FOR WEIGHT—GIVELITTER™ GROWS TO OVER 6,000 POUNDS AND COUNTING!